Being a more effective leader is more about what you do, not what you know. People like to follow a leader who can communicate where they’re going. And while you may or may not have team members at the moment, the question is: Would you follow you? Join us for one day every 3 months to get focused as you step out of your business. We guarantee that your time will be rewarded with new ideas, tips, and strategies you can implement immediately in your business! We’ll work with you to map out a winning game plan for the next 90 days. Plus, with practical business ideas and expert training, you and your team will get back to your business with clear direction and new tools to achieve your goals faster. Learn the proven strategies business owners have used in the last 90 days to increase profits, build winning teams, and work fewer hours. Listen Hard. Take notes. Then adopt and adapt to get them working for you. Then, adopt and adapt to get them working for you. Learn the proven strategies business owners have used in the last 90 days to increase profits, build winning teams, and work fewer hours. 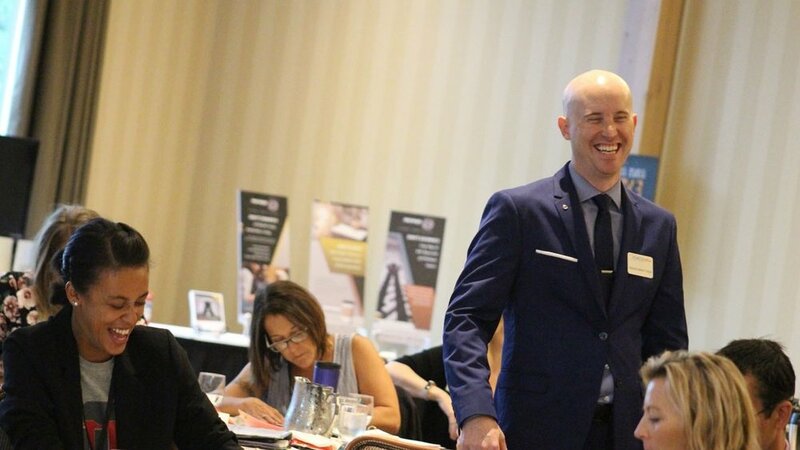 Plus, with practical business ideas and expert training, you and your team will get back to your business with clear direction and new tools to achieve your goals faster.